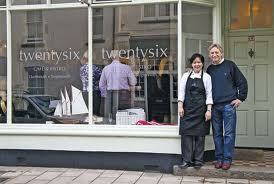 Just wanted to say a big thank you to Twentysix restaurant for the superb meal we enjoyed last week. 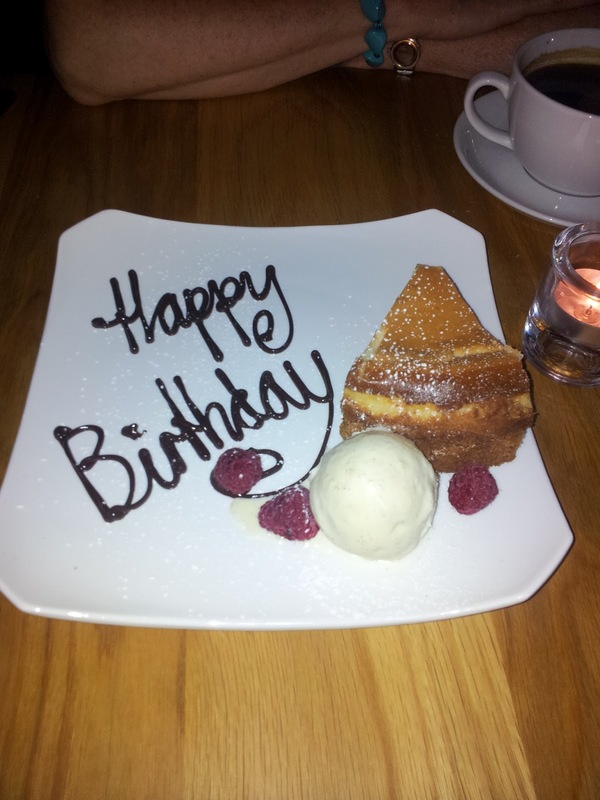 Ironically, two of our guests had recommended it to us and as we hadn't had a chance to try it before now, we decided to do so to celebrate my birthday and we weren't disappointed. To start I had the ballotine of ham and chicken and Alan had the goats' cheese and beetroot salad, the for our mains I had navarin of lamb and Alan tried the tartiflette, both of which were delicious. We were almost too full for a dessert but it all looked so tempting, so we decided to share a New York cheesecake and were very touched when it was served on a large plate with 'Happy Birthday' piped in chocolate. The wine was very good and service excellent, so all in all a very enjoyable evening - so a big thank you to all the nice people at Twentysix, we'll be back...!